Saints, sages and other experts have always stressed on the importance of Amavasya tharpanam. 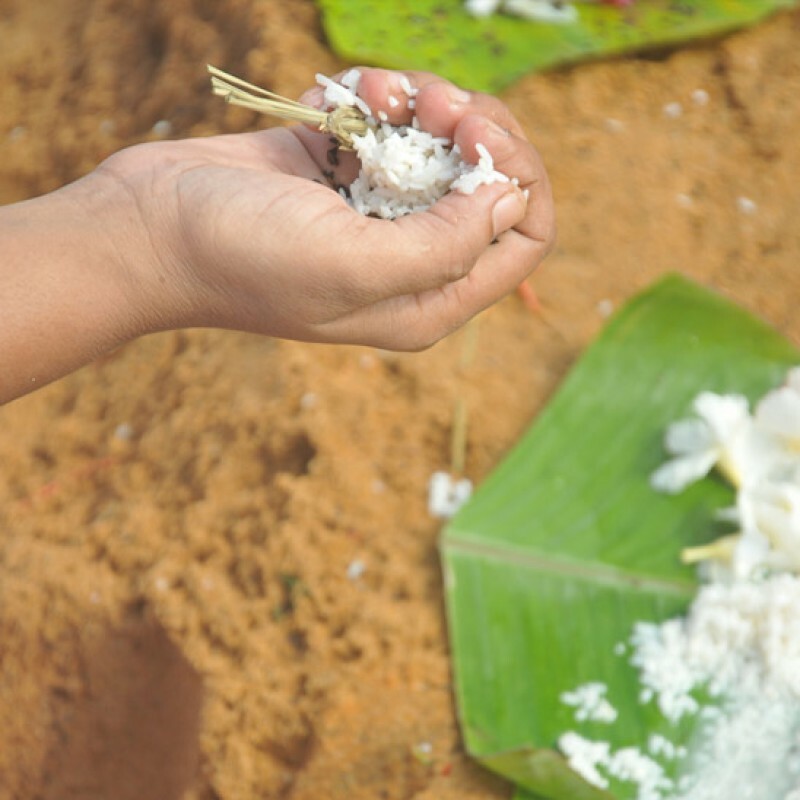 In simple terms, tharpanam usually means offering something to one’s ancestral beings so as to satisfy them. Many believe that tharpanam is as important as any other worship procedure. Tharpanam which is carried out on the day of Amavasya is known as Amavasya tharpanam.